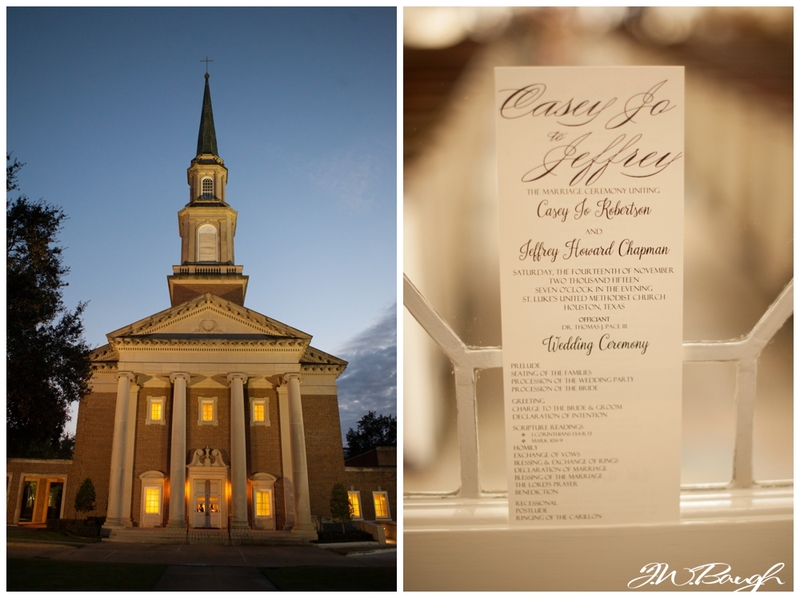 I have been seriously blessed with some awesome clients and Jeff and Casey Jo are one of those blessings for sure! 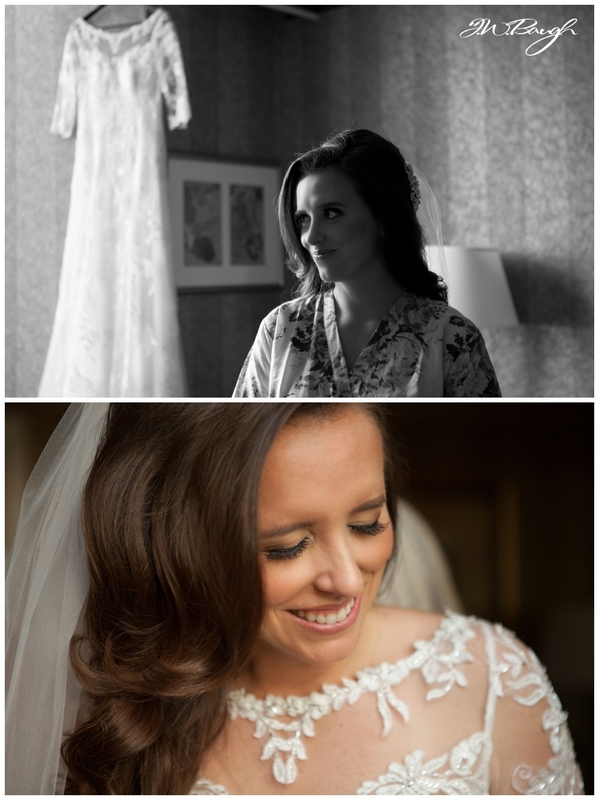 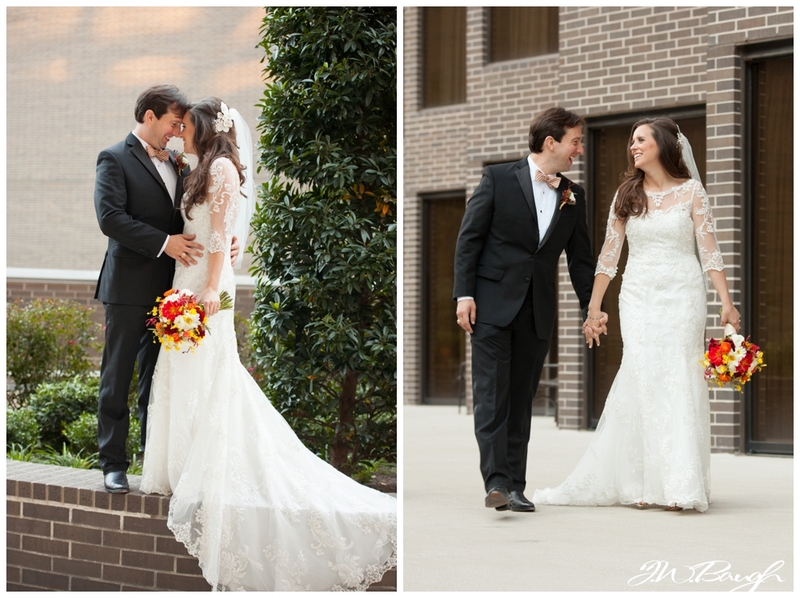 Their wedding was absolutely perfect! 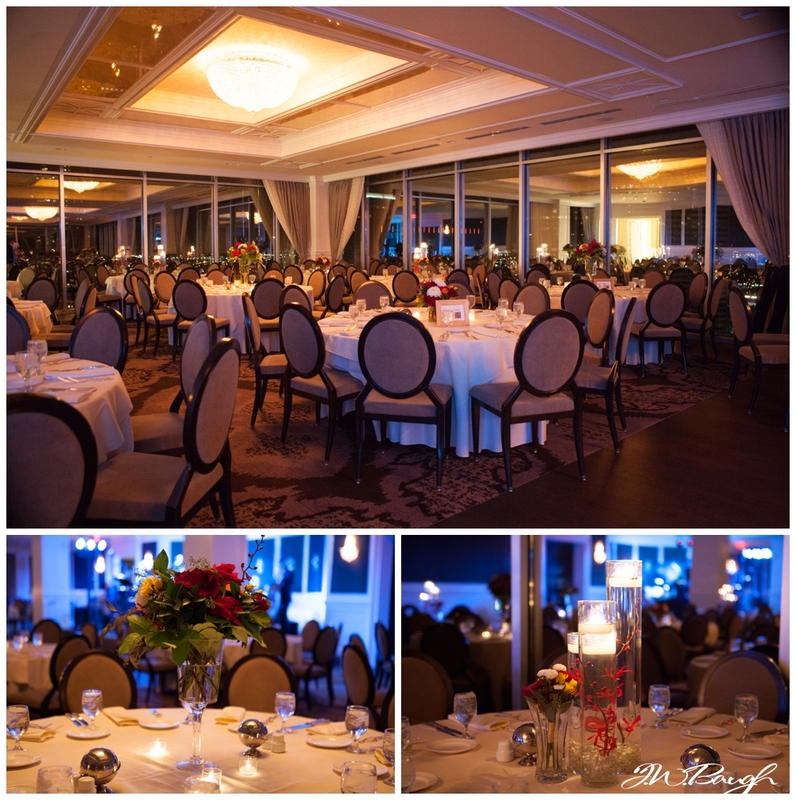 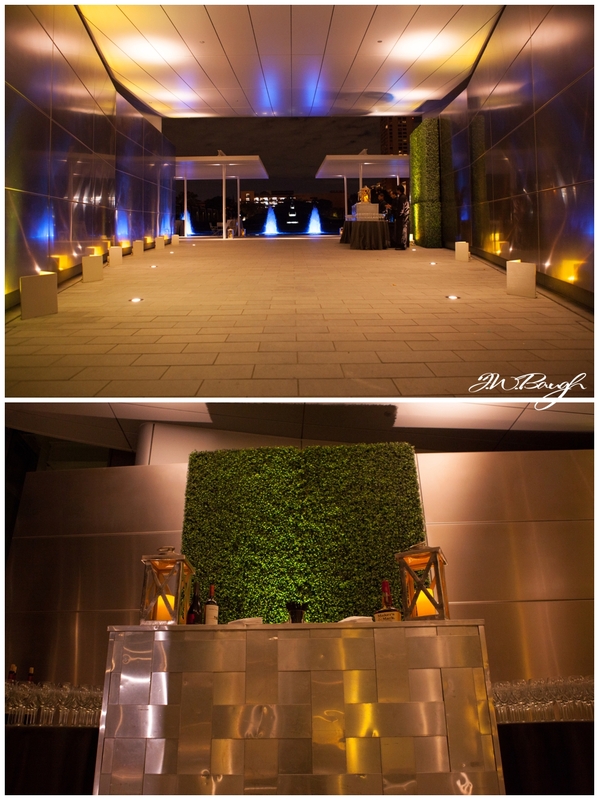 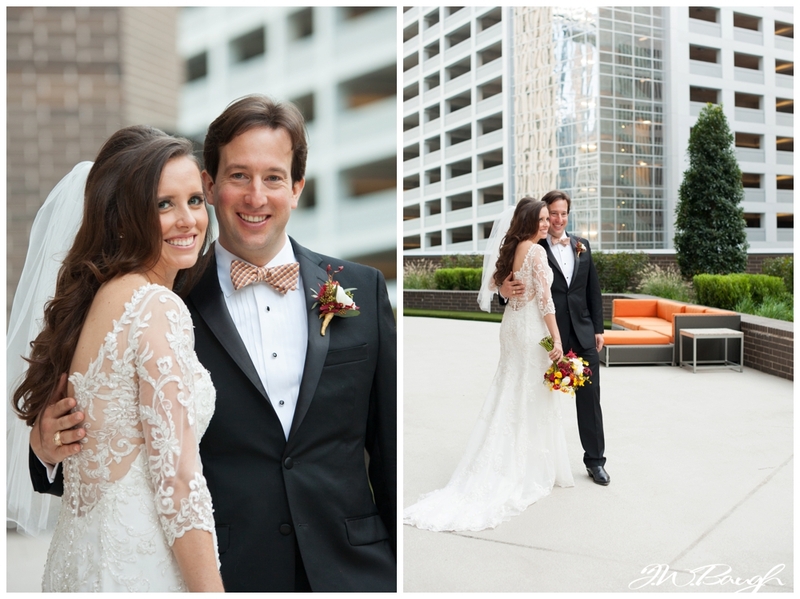 They got ready at the Hyatt Regency and we did their reveal and some formals there because it was an early sunset. 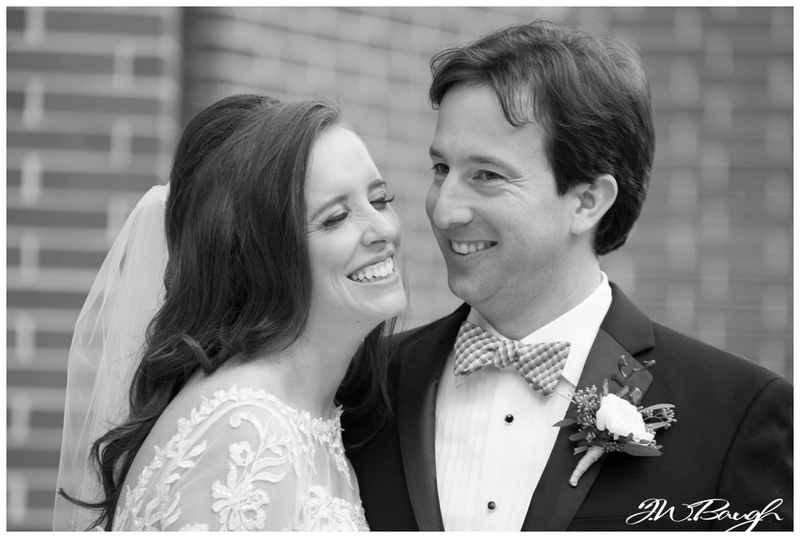 I love when my couples do a reveal, it takes so much stress away and just makes for better photos most times. 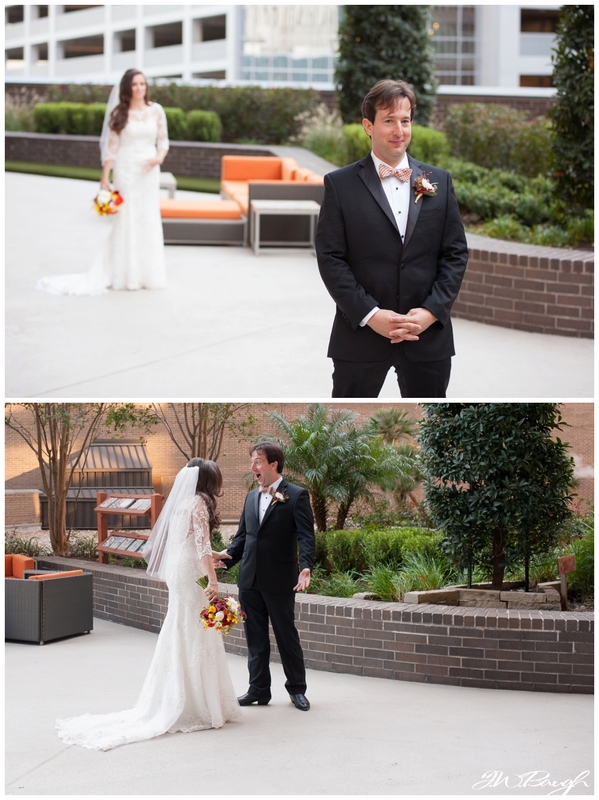 (You can't deny Jeff's face when he saw Casey Jo is priceless!) 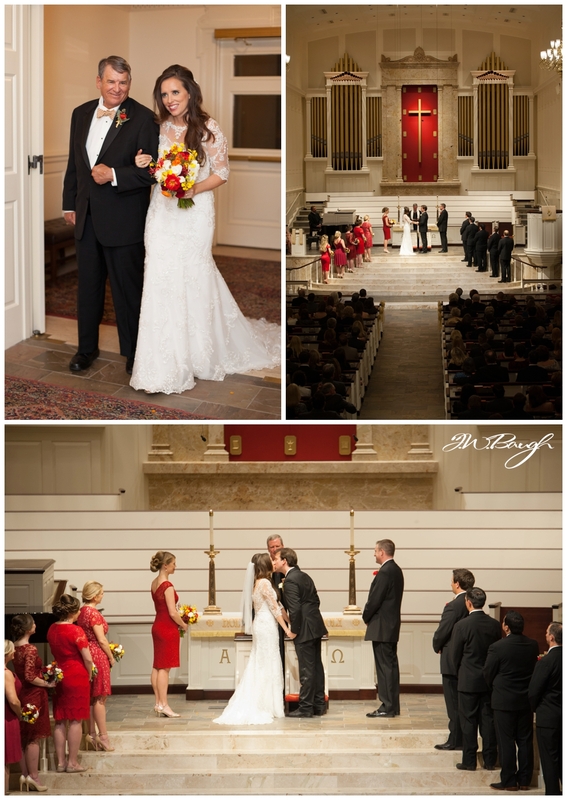 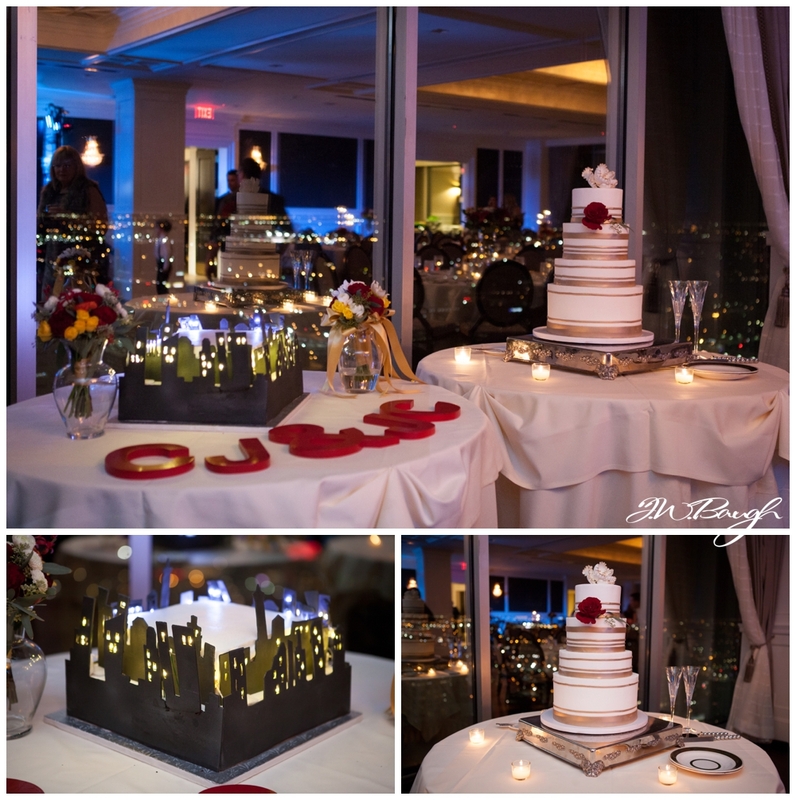 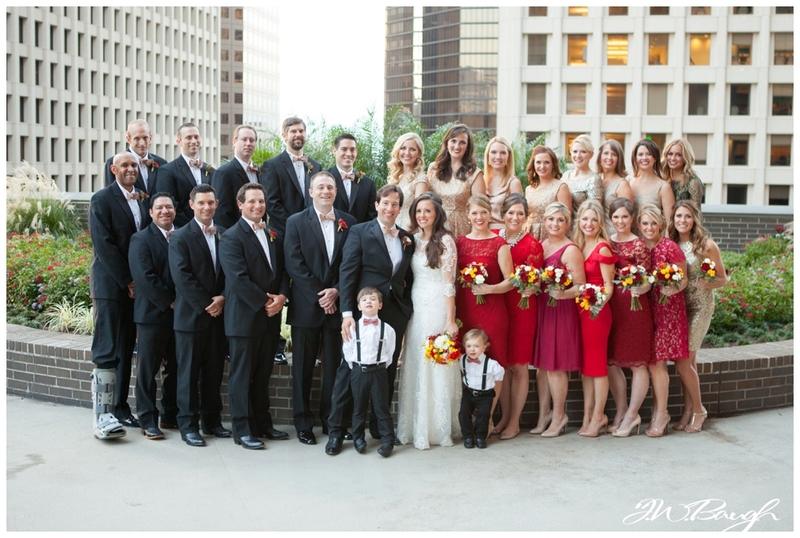 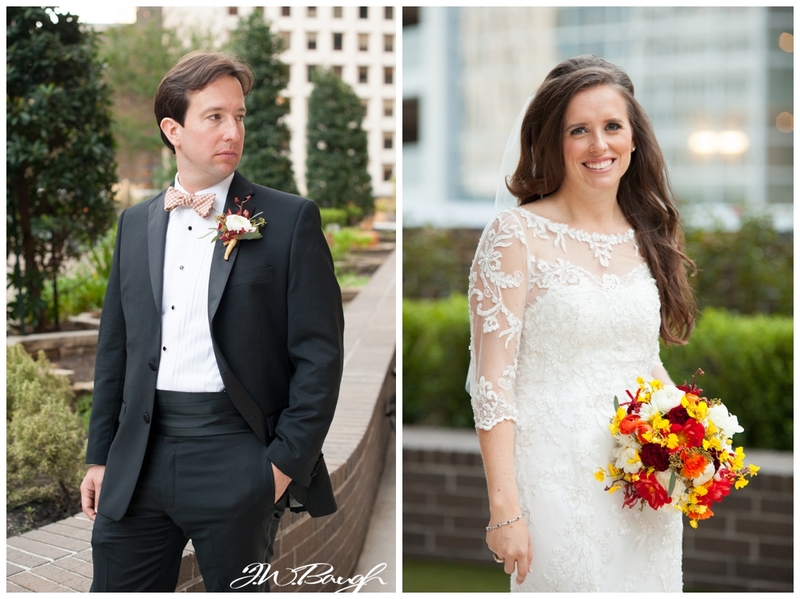 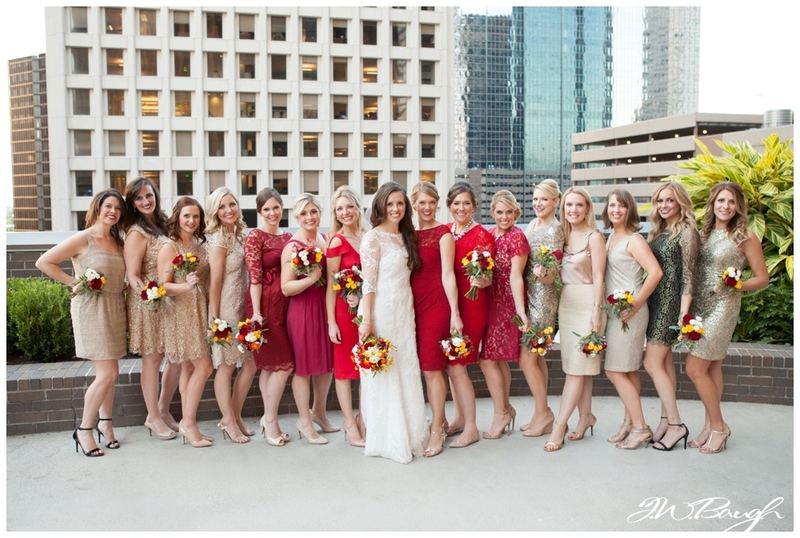 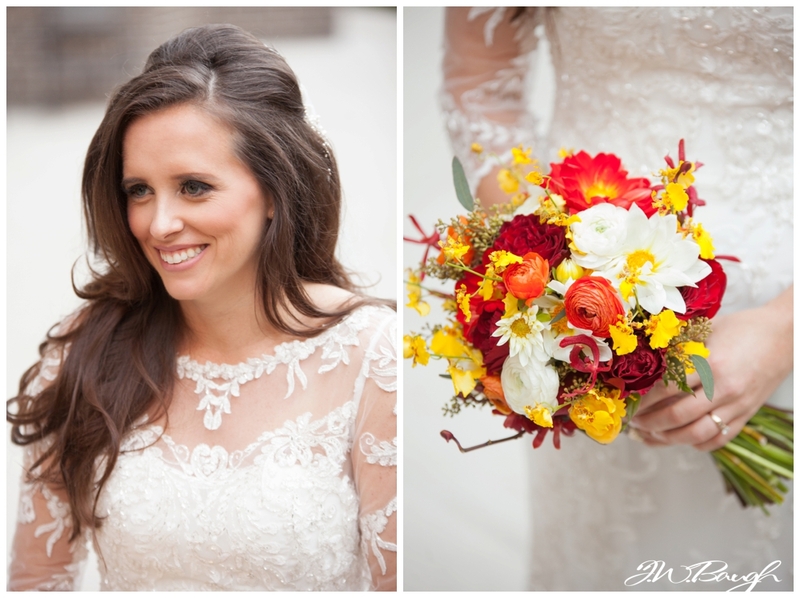 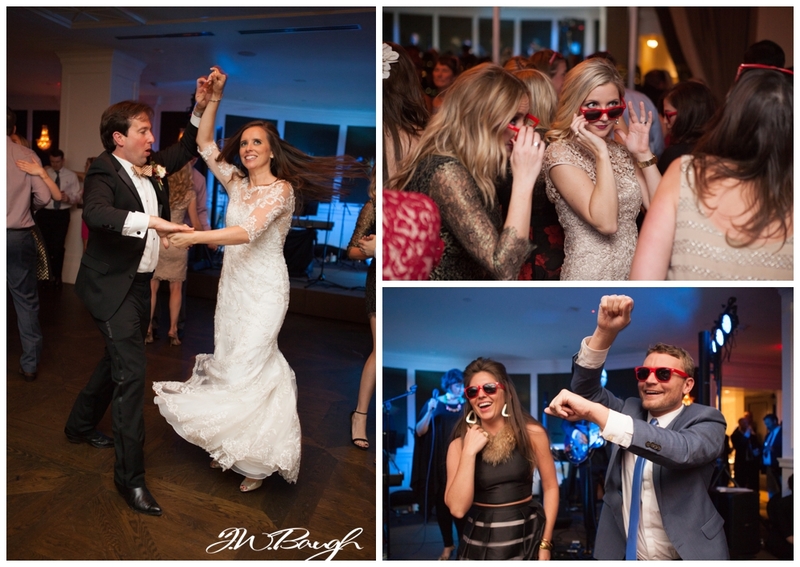 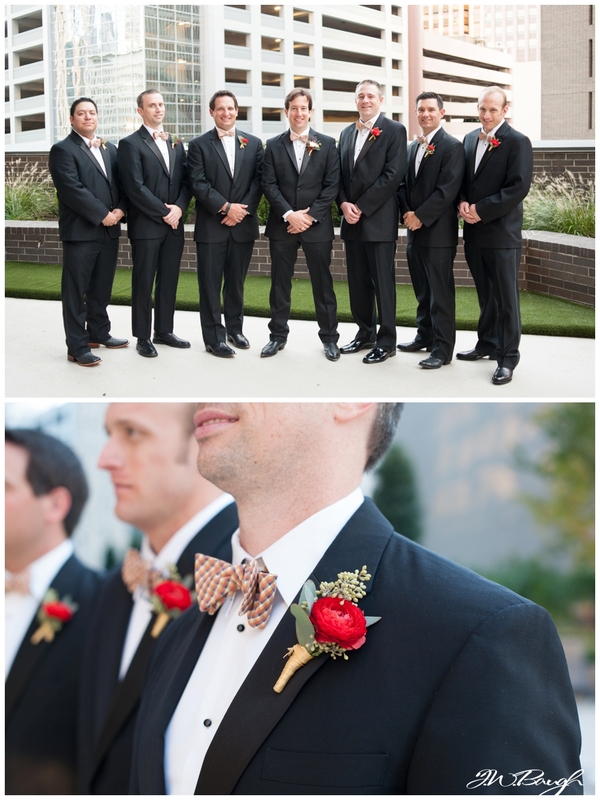 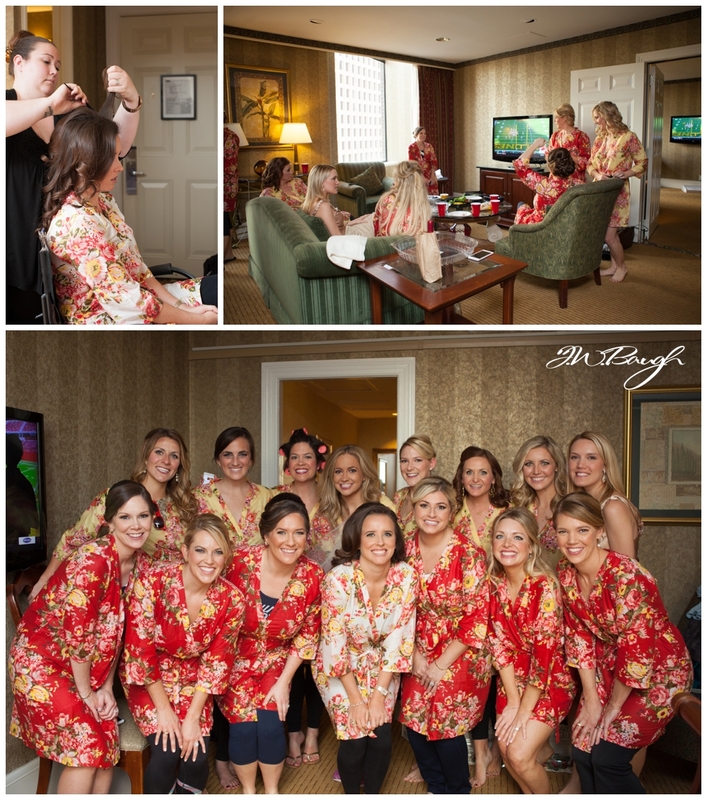 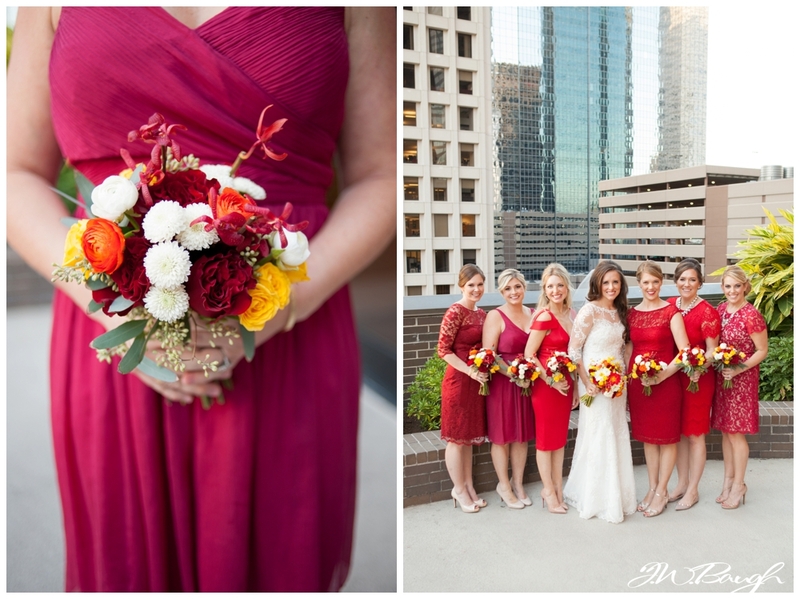 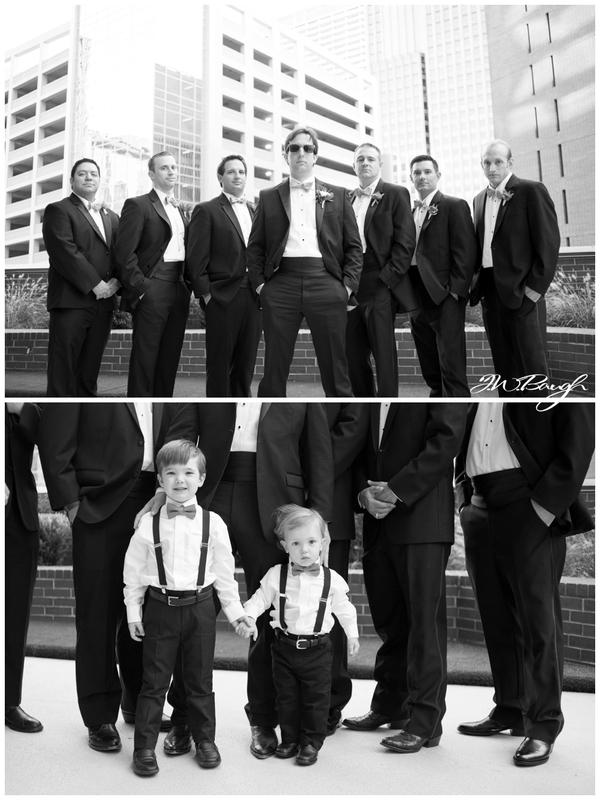 Their ceremony was at St. Luke's United Methodist and then their reception was at the Petroleum Club of Houston. 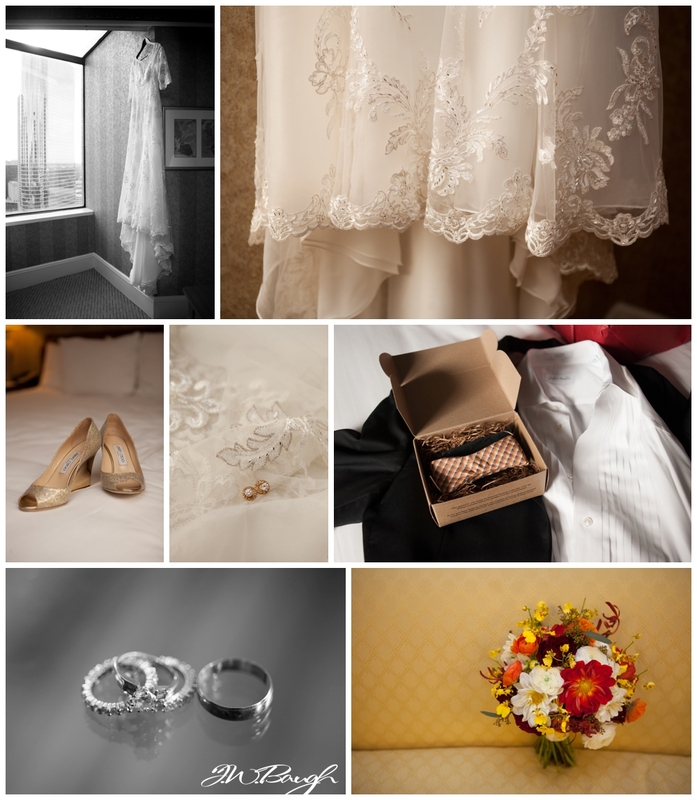 Every little detail was done and the whole weekend was such a celebration of love. 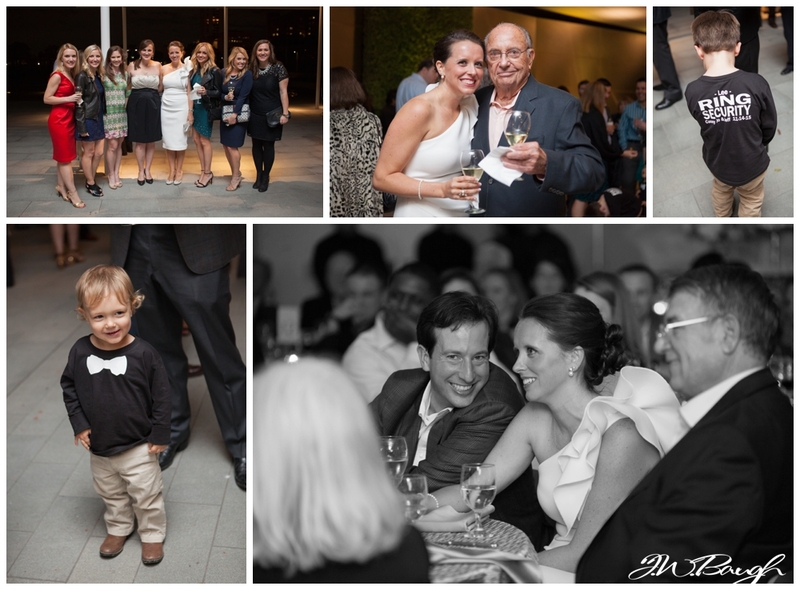 Typically I don't blog the rehearsal dinner, but my goodness, this was a good one! 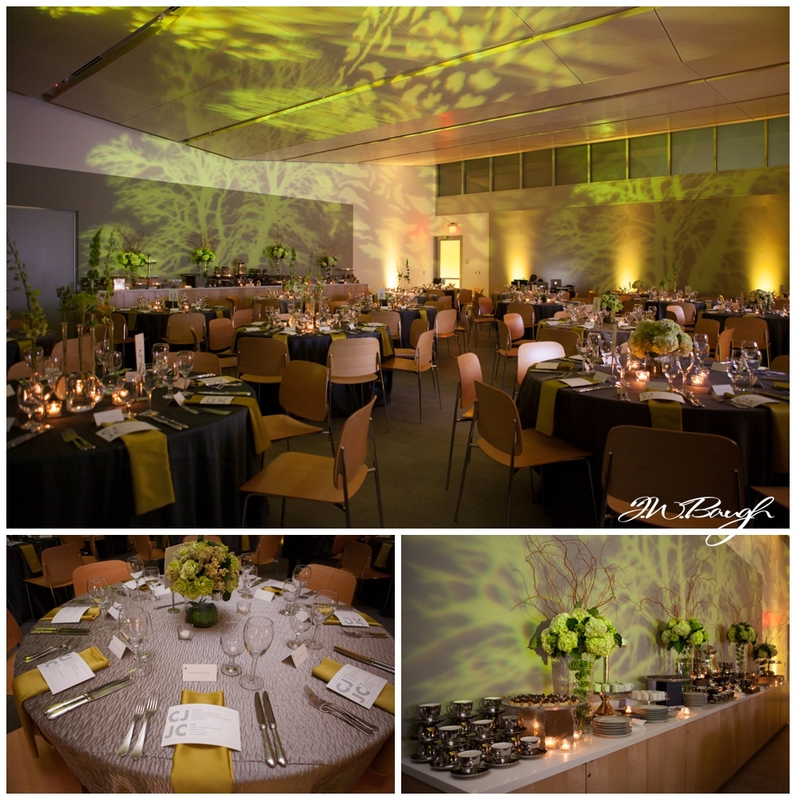 A Fare Extraordinaire really out did themselves at the McGovern Centennial Gardens, it was exquisite! 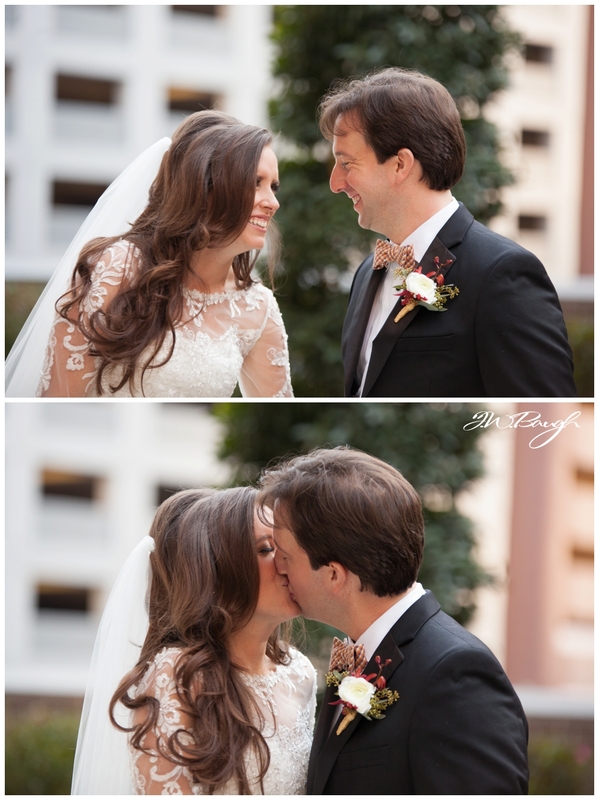 Anyways, enough of my opinion, hope you guys enjoy these images. 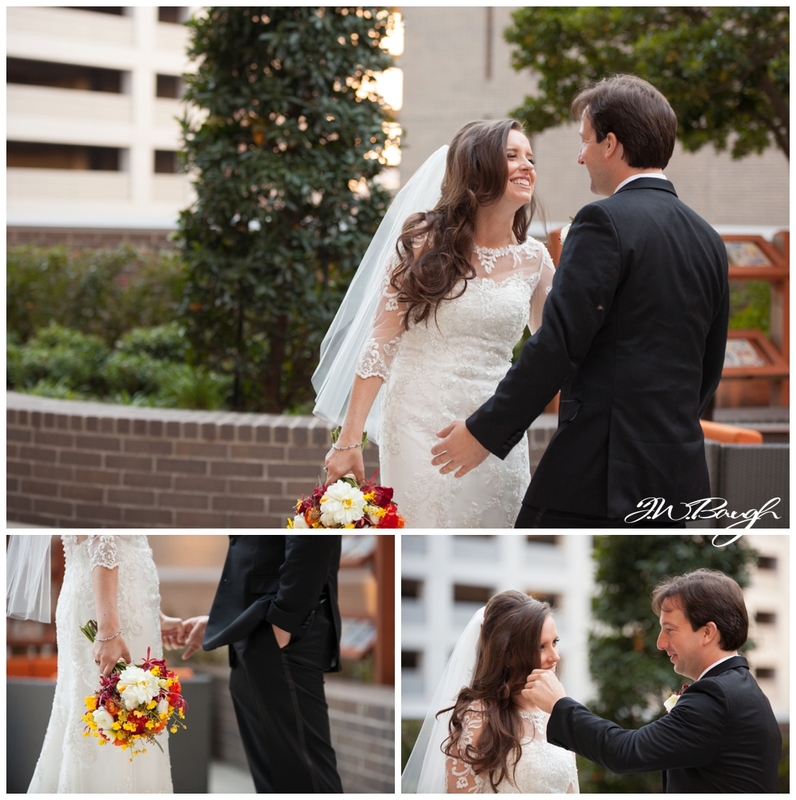 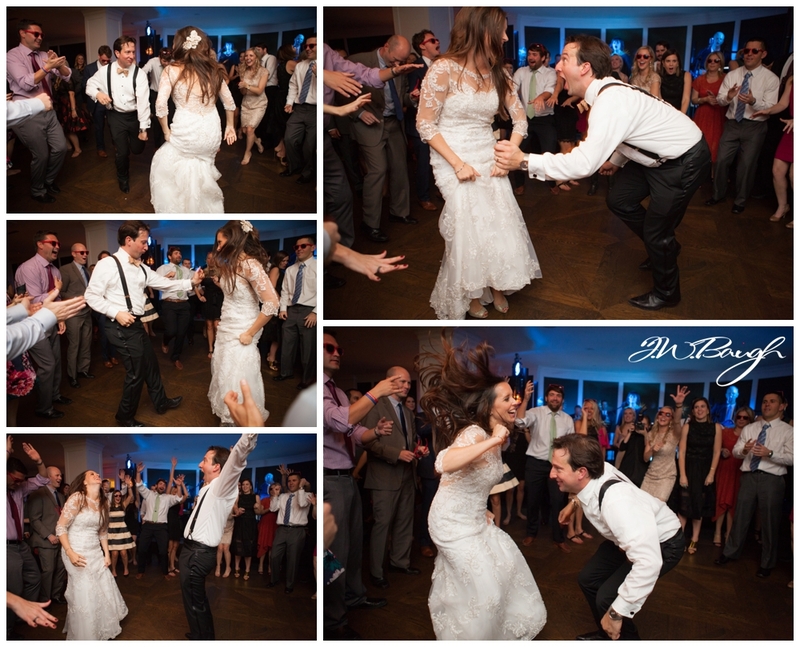 Jeff and Casey Jo - you two are simply wonderful and I loved getting to know you and and your families. 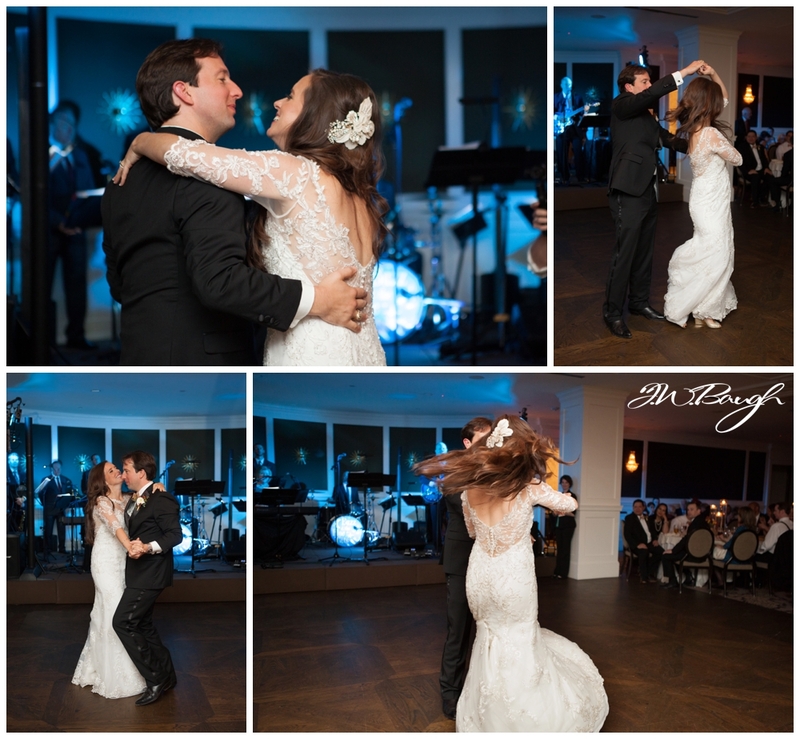 It was such a pleasure!